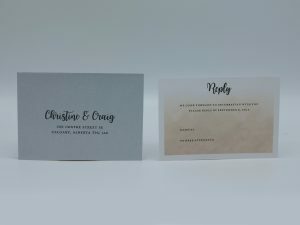 – Proofs are delivered by email and show your content on the Thank You design that you choose. 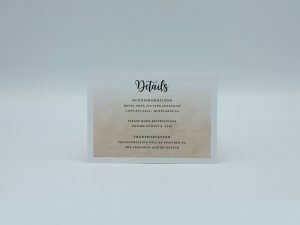 – Custom changes are not allowed for on-line Thank You cards. 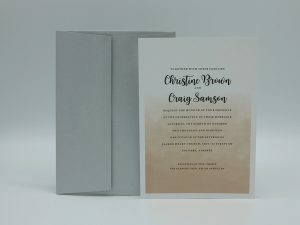 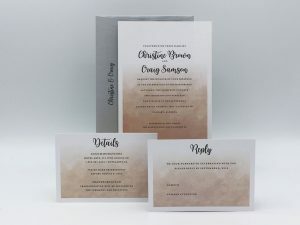 – A wedding invitation proof can be purchased to give you a great idea of what the Thank You will look like. 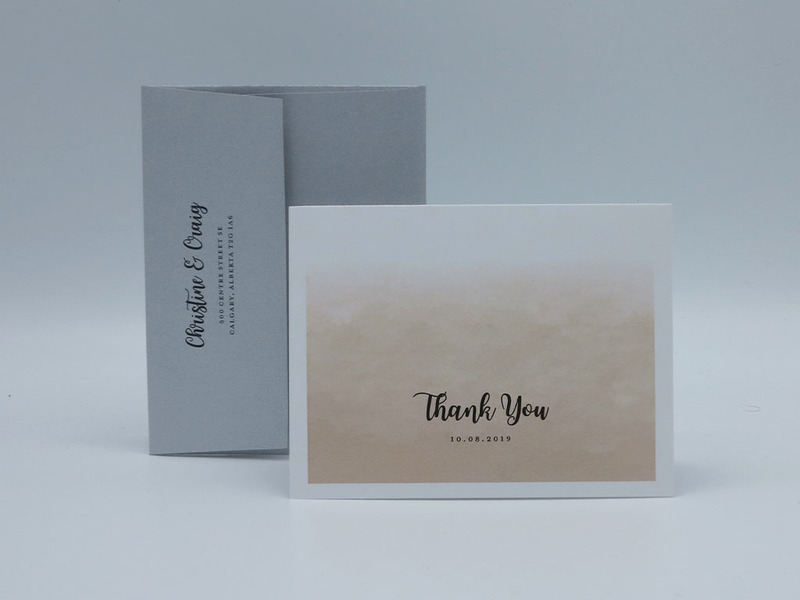 – Separate Thank You samples are not made up.